Healthy lifestyles lead to a healthy life. That's a no-brainer. 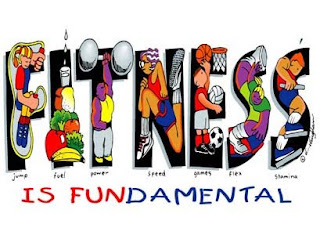 But not only is fitness fundamental, it's also FUN! Pick up this great shirt for just $8 at www.rocksports.net. RockSports Daily PE, new day, new shirt, great deal!